Glenbrook is famous for many things but one place you must visit in the lower Blue Mountains is trendy cafe, 2773. What do tribes love about 2773? 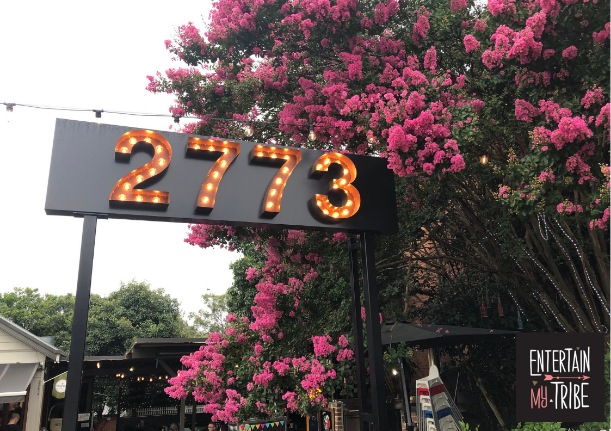 2773 is a family and pet friendly cafe in Glenbrook. 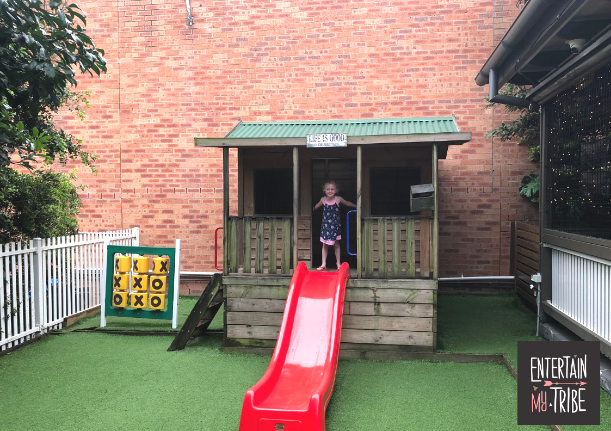 There is a cubby house area where the kids love to play, including a slide and astroturf area. A few steps down from there you will find the farm yard animals of 2773. The animals change from time to time but right now there is a large pig, some geese and some fluffy chickens who all love little visitors. 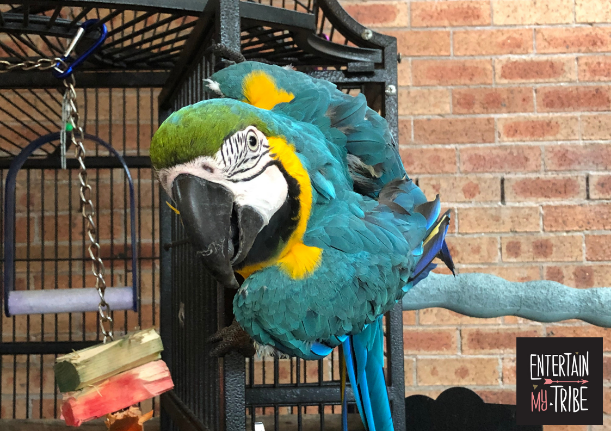 On weekends, there is a beautiful blue Macaw who loves to hang out at the cafe too. Plus you can order locally made pup treats for your four legged friend to devour while you are having your meal. Breakfast and lunch are hugely popular meal times at 2773, and the food is a big reason why! You can get everything from gourmet bacon and egg rolls, to a hash brown mountain or my personal fave, eggs benedict with swimmer crab. For the kids, there are kid sized milkshakes plus mini versions of what the adults can order such as an eggs benedict – but served on a soft english muffin, there’s banana bread, vanilla hotcakes and for lunch try the cheeseburger sliders, jaffles or tempura chicken nuggets. There is also a Kid’s Nourish bowl packed with the good stuff if you’re looking for something healthier. You will also enjoy the woodfired pizzas or have some dessert from the ice cream cart both served outside in the yard. You will find 2773 on Ross Street, in Glenbrook, only 10 minutes from Penrith CBD. 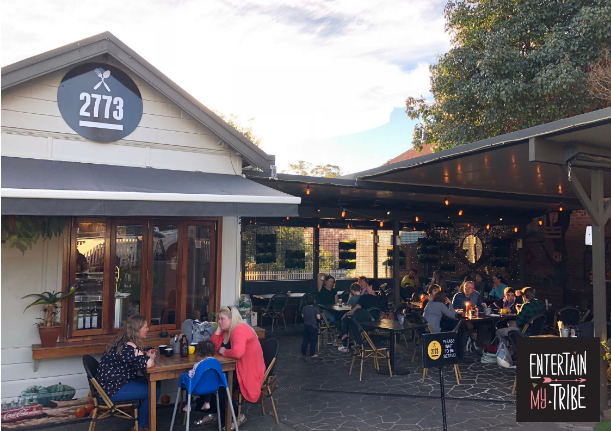 The cafe is surrounded by boutique shops and is a stone’s throw from the newly revamped Glenbrook Park. 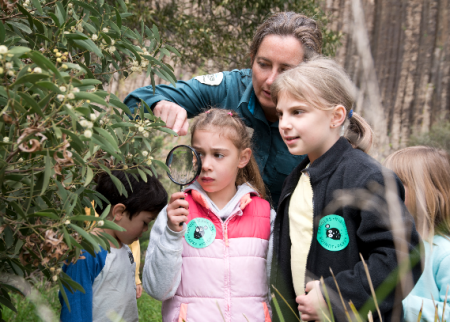 If you’re thinking of spending the day in Glenbrook, Glenbrook National Park is only a few minutes drive from here.